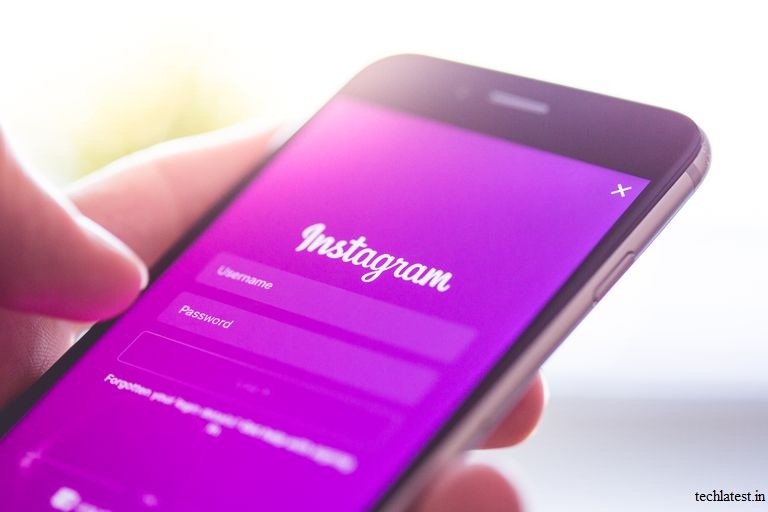 Facebook owned Social Networking Site Instagram launched a mobile app dedicated to user-generated videos up to an hour long. Instagram launched its new Video Streaming App, called the IGTV that can have videos up to an hour long to intensify the competition with Ad revenue supporting streaming services like YouTube. The service plans to feature videos from rising internet celebrities, artists, and pets, some of whom have tens of millions of social media followers. Social media Videos attracts many users as well as companies as they bring a lot of engagement on the Internet, to boost the use of IGTV, Instagram said it has signed up personalities such as Lele Pons, who has 25 million Instagram followers, for IGTV. Instagram does not immediately plan to share revenue with video creators but may in the future, Systrom said. IGTV will be available as part of Instagram’s app and as a separate app, he said. The service does not have advertising at launch, but research firm eMarketer said it expects it will have ads eventually, and that marketers in the meantime will sign up stars for endorsement deals.